While it is possible for your tone to be adversely affected, often a well-placed notch filter may actually get you closer to your desired sound. 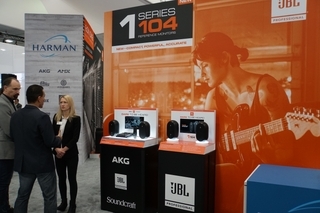 Again, it’s all about what is most important to you—higher gain or the ideal sound. 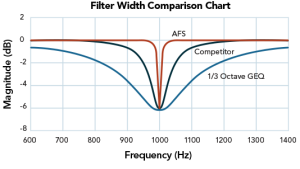 Depending on your operating feedback loop gain, the same AFS filters will help/hurt your tonality in different ways. If you operate with no feedback loop gain, the filters notch out parts of the response (probably still inaudible). 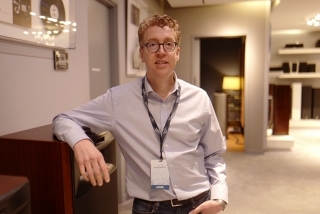 With a medium or high gain case—where microphones are on and filters are active—the filters help the response be more balanced then it would have been without them. 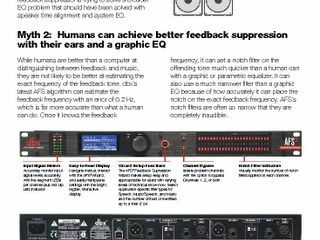 If tonality is affected, it’s likely that the feedback suppressor is trying to solve a broader EQ problem that should have been solved with speaker time alignment and system EQ. While humans are better than a computer at distinguishing between feedback and music, they are not likely to be better at estimating the exact frequency of the feedback tone. 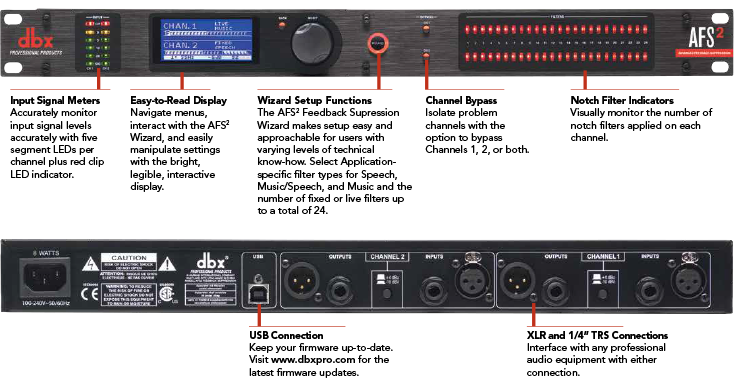 dbx’s latest AFS algorithm can estimate the feedback frequency with an error of 0.2 Hz, which is far more accurate than what a human can do. 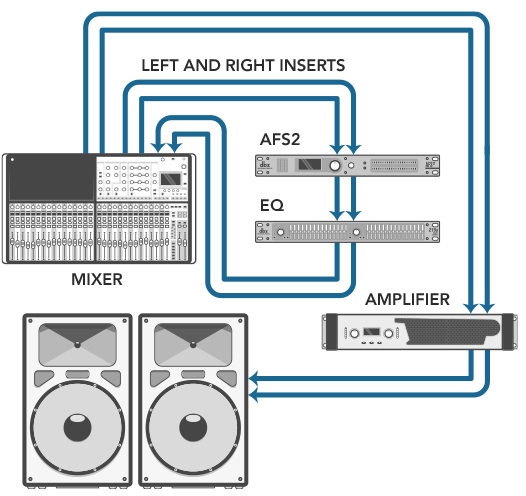 Once it knows the feedback frequency, it can set a notch filter on the offending tone much quicker than a human can with a graphic or parametric equalizer. It can also use a much narrower filter than a graphic EQ because of how accurately it can place the notch on the exact feedback frequency. AFS’s notch filters are often so narrow that they are completely inaudible. Not always. You should take advantage of AFS’s narrowest filters when you have a narrow feedback region. But some- times, you really do need a wider filter to properly address the problem. AFS filters are allowed to automatically widen if a nearby problem is detected, allowing them to more accurately match the width of each problem region. For more information on feedback suppression, read A Detailed Look at Feedback Prevention & Suppression. For an infographic PDF of this article, click here.